�� Abstract Blue Vector Backgrounds for Powerpoint Presentations - A background image with great transitions. Presentations that use all kinds of backgrounds. Download free Abstract Blue Vector backgrounds for powerpoint templates..
Abstract Blue Vector Powerpoint Backgrounds Freeppt is Powerpoint backgrounds and templates for your slide. Powerpoint Abstract Blue Vector design images A background image with great transitions. Presentations that use all kinds of backgrounds. Download free Abstract Blue Vector backgrounds for powerpoint templates. A background image with great transitions. Presentations that use all kinds of backgrounds. 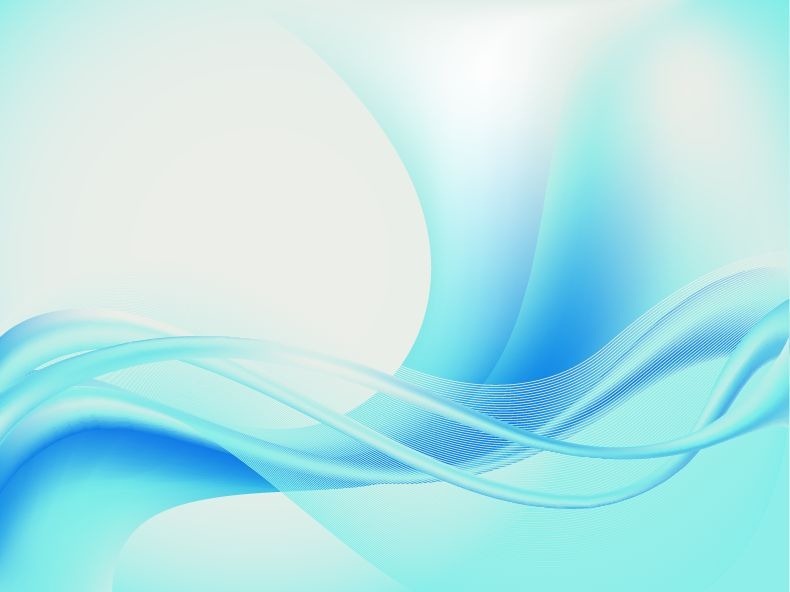 Download free Abstract Blue Vector backgrounds for powerpoint templates.